Traffic control (give and take) at B604 Kilton Hill, Worksop, Notts due to footpath repairs by Notts County Council. Valid until April 8. 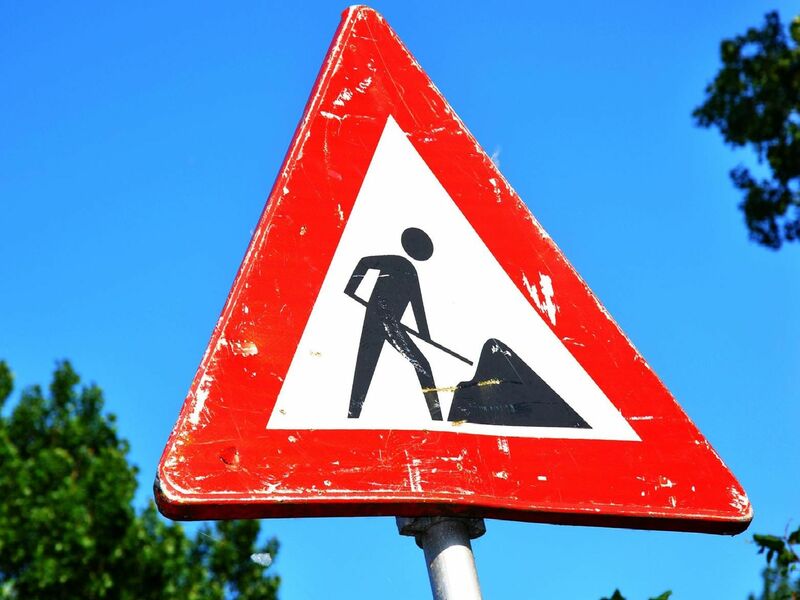 Traffic control (multi-way signals) at A618 Mansfield Road, Waleswood, Rotherham,to create new entrace to Gulliver's Theme Park, by Rotherham Borough Council. Delays until April 26. Traffic control (give and take) at A619, A60 Mansfield Road, Worksop due to footway repairs by Notts County Council. Valid until April 12. The junction at Crookhill Road to outside 21 Drake Head Lane, Conisbrough by Cadent Gas Network. Valid until April 7.